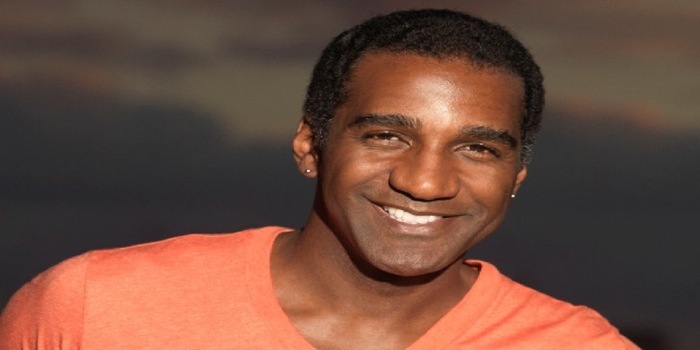 Veteran actor Norm Lewis will be Broadway’s next lead in the longstanding hit play, The Phantom of the Opera. He makes history as the first Black actor who will step on stage wearing that iconic white mask, reports Associated Press. “I’m overwhelmed. The idea of doing something that I’ve always wanted to do and it coming to fruition is amazing,” Lewis told AP. Lewis, who has appeared as a senator in ABC’s Scandal with Kerry Washington, calls this a dream casting and says he hopes to set a precedent for more diversity in casting. Lewis is very familiar with Broadway, having appeared in Miss Saigon, Les Miserables, Chicago and more.